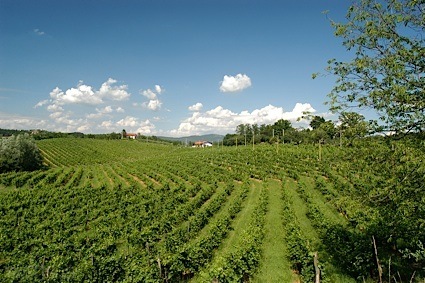 Bottom Line: A vivacious, fruity and clean pinot noir perfect for sipping or salumi. 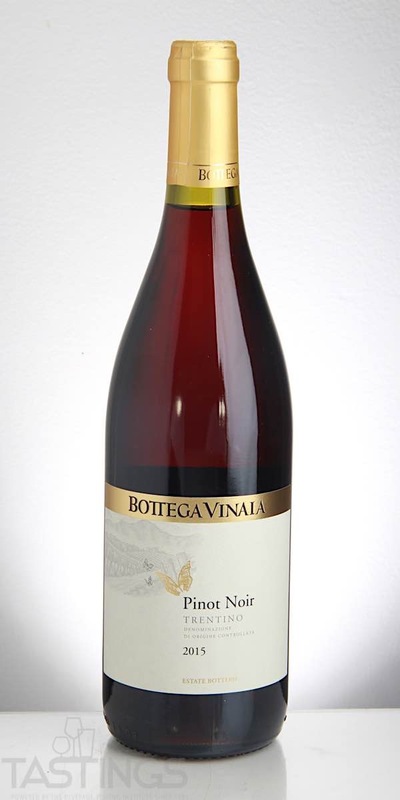 Bottega Vinaia 2015 Estate Bottled, Pinot Noir, Trentino rating was calculated by tastings.com to be 87 points out of 100 on 5/15/2018. Please note that MSRP may have changed since the date of our review.